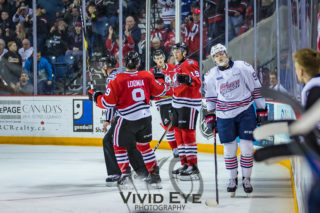 Niagara IceDogs fans can get ‘ready’ for playoff action at the Meridian Centre during pregame parties on St. Paul Street. 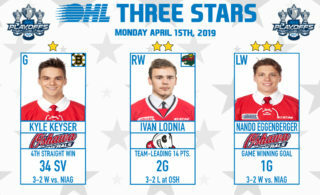 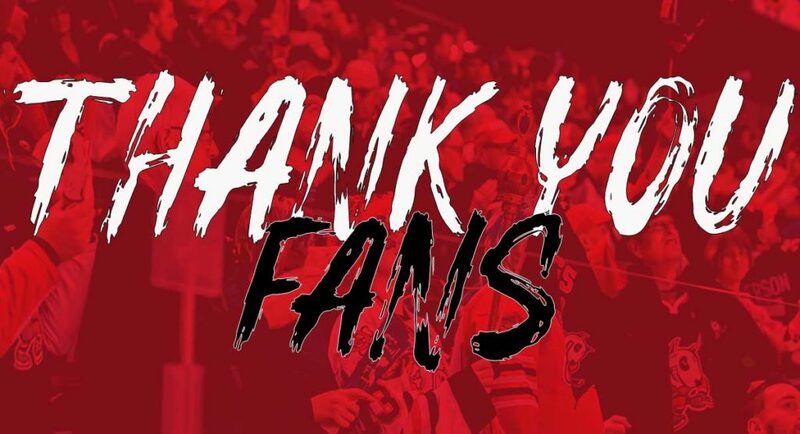 The IceDogs start the Ontario Hockey League playoffs Thursday, March 21 at home and fans can kick things off at the Dog Run from 5:30 p.m. to 6:45 p.m. A section of St. Paul Street, from Queen Street to Helliwell Lane / Rankin Gateway pedestrian bridge, will be closed for FREE pre-game festivities, including mini box hockey games, music, inflatable bouncers, a photo booth and more. 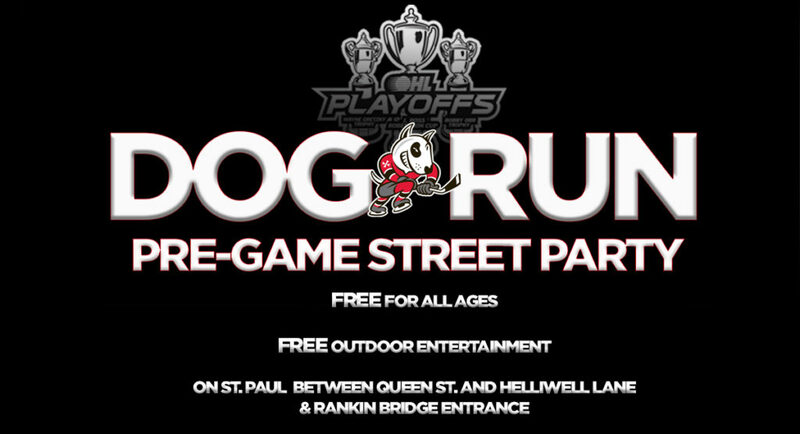 The Dog Run street parties will continue Saturday, March 23 and before every IceDog’s home playoff game. 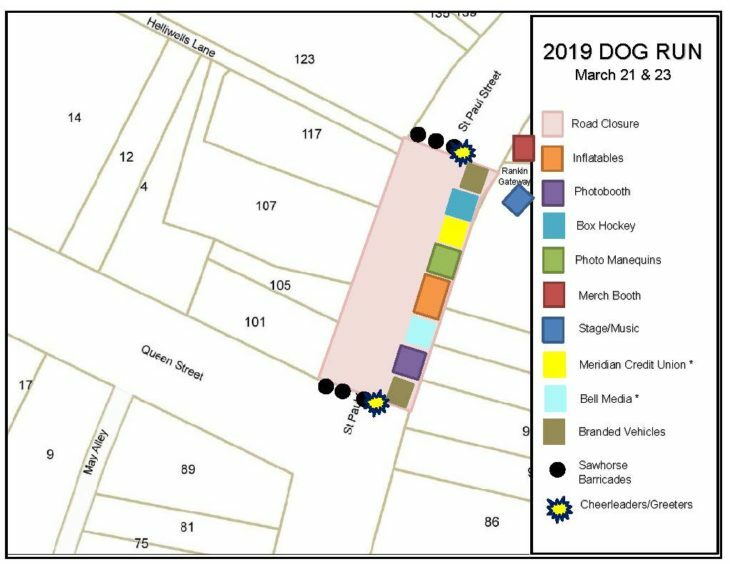 Dog Run street parties start at 5:30 p.m.
Click here for more information about the City’s Dog Run street parties. 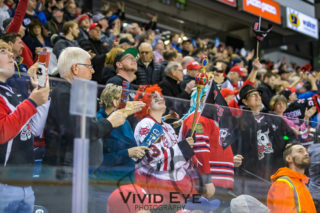 Use #DogRun2019 and tweet photos to @OHLIceDogs to show us how you’re getting ready for every home playoff game!